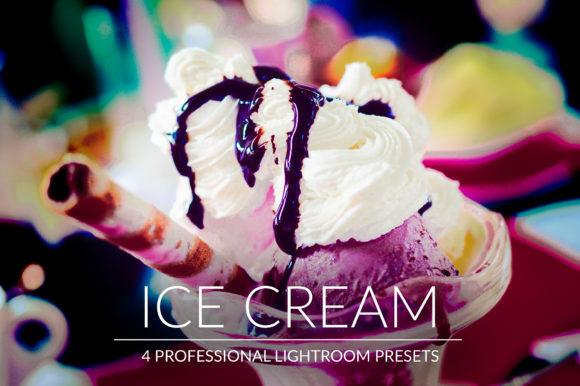 You will get 4 Lightroom presets, compatible with versions 4, 5, 6 and every CC version. These presets are not compatible with Adobe Photoshop. 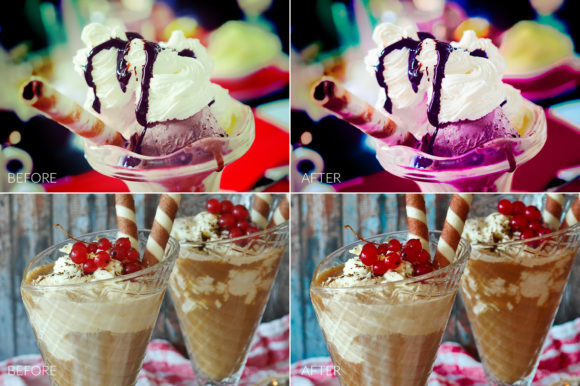 These presets can be easily adjusted for your photos. 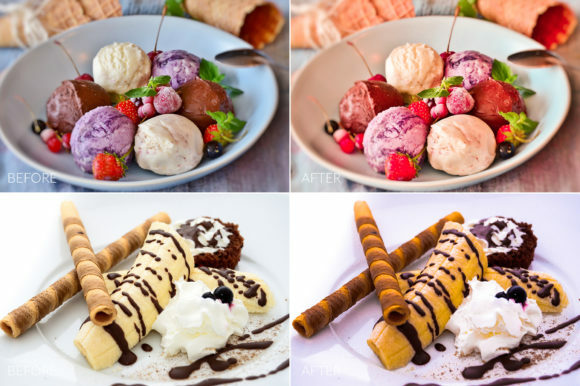 The presets are compatible with RAW and JPEG format (Mac and Windows).